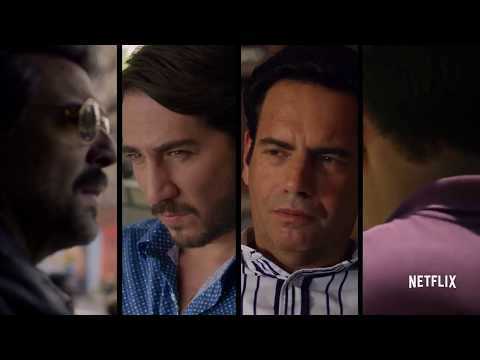 "Narcos" chronicles the gripping real-life stories of the infamous drug kingpins of the late 1980s and the corroborative efforts of law enforcement to meet them head on in brutal, bloody conflict. 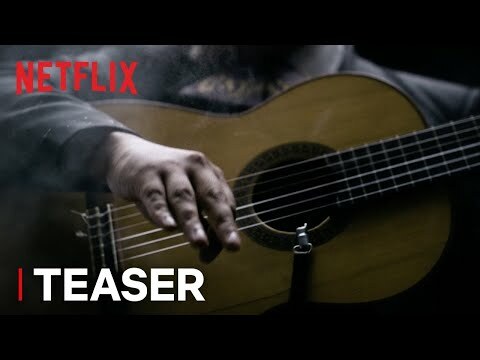 Its gritty storytelling details the many, often-conflicting forces - legal, political, police, military and civilian - that clash in the effort to control cocaine, one of the world's most valuable commodities. 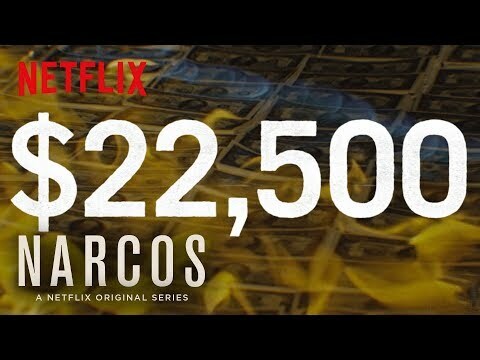 It centers on notorious Colombian cocaine kingpin Pablo Escobar (Moura) and Javier Pena (Pascal), a Mexican DEA agent sent to Colombia on a U.S. mission to capture and ultimately kill him. Now that the bloody hunt for Pablo Escobar has ended, the DEA turns its attention to the richest drug trafficking organization in the world: the Cali Cartel. Led by four powerful godfathers, this cartel operates much differently than Escobar's, preferring to bribe government officials and keep its violent actions out of the headlines. Just as Gilberto announces a bold plan to walk away from the business, DEA agent Javier Peña (Pedro Pascal) enlists the help of American and Colombian law enforcement to take it down. This season opens up a complex and ruthless world of new figures.